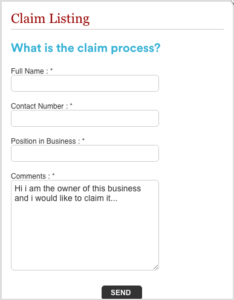 Below you’ll find instructions for how to claim your business listing if you had already created a user account. If you have already claimed your business listing and just want to update it, please follow this link. You can do that by typing your company’s name into the search field. 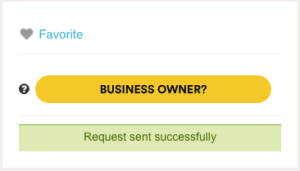 Click on the “Business Owner?” button. 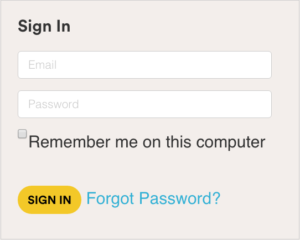 Log in using your email and password in the “Sign In” fields. Please share some information about you that we can use to verify that you’re authorized to claim your listing. This process usually takes less than 24 hours. If we’re not convinced that you’re affiliated with that business, we might send you additional instructions.